The official music video for the song “A Perfect Apocalypse” from former ACCEPT and BONFIRE singer David Reece can be seen below. 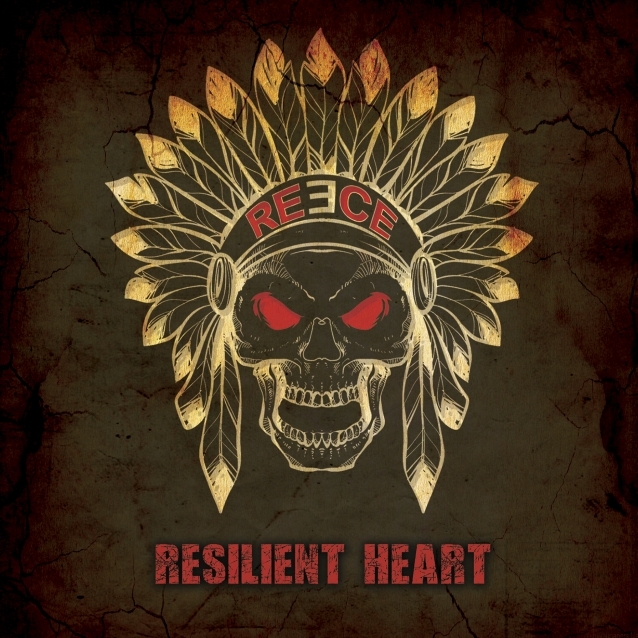 The track is taken from Reece‘s new solo album, “Resilient Heart”, which will be released on November 9 through Mighty Music. The follow-up to 2013’s “Compromise” is an LP “rich on full-blown melodic heavy metal,” according to a press release. On “Resilient Heart”, Reece has teamed up with the Danish musicians Marco Angioni (guitar), Martin J. Andersen (guitar), Malte Frederik Burkert (bass) and Sigurd J. Jensen (drums). “Resilient Heart” comes with two different track listings — one for CD/digital and one for the limited blood-red vinyl edition (500 copies).